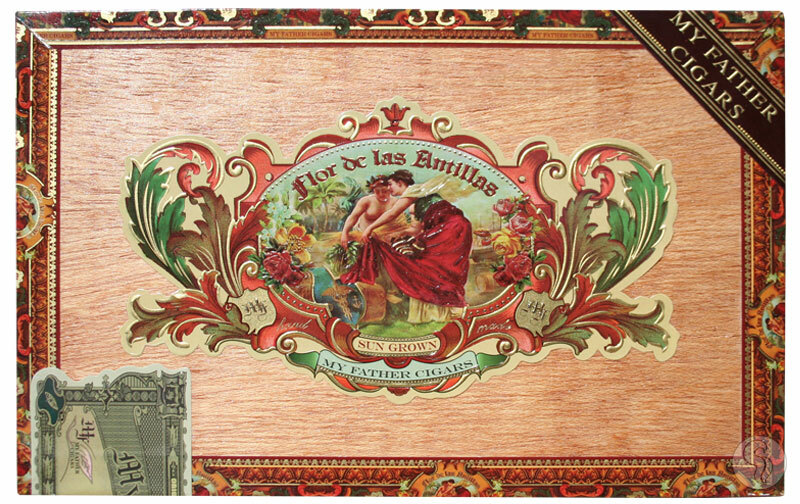 Flor de las Antillas is a cigar made by father and son, Pepin and Jaime at the My Father Cigars factory. This is a departure from any previous offering from Pepin's factory, in that the Flor de las Antillas lacks the power and spice that is predominant in most Pepin and Jaime blended cigars. An all Nicaraguan blend with a sun grown Nicaraguan wrapper, this medium bodied cigar delivers an amazing flavor from the moment you light it. This cigar was created as a tribute to "old Cuba"'¦rich in heritage and flavor.